Roxas City in Capiz province is not only famous for being the seafood capital of the Philippines but also because of its namesake. The city was named after the late Manuel A. Roxas, the first Filipino president of the third Republic who was born in the same city. In honor of him, the locals from Capiz hold an annual festival on April 13th to 15th to commemorate the anniversary of his death. 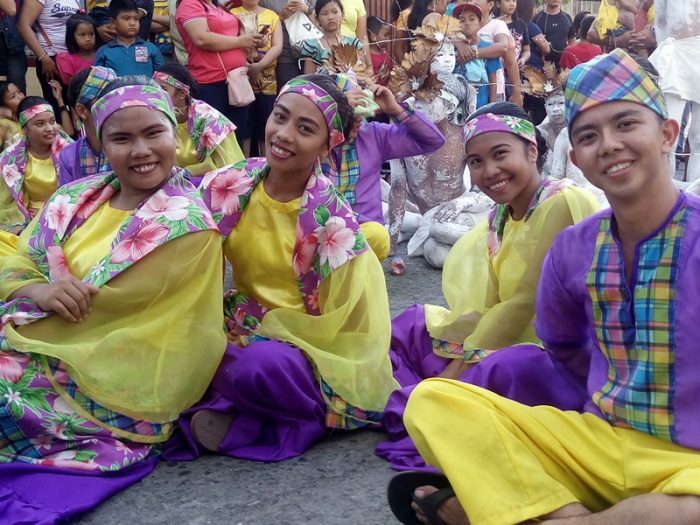 The festival is called “CAPIZtahan,” playing with the words Capiz and kapistahan (festivities). CAPIZtahan also marks the founding anniversary of the civil government of Capiz. Every year, all the 16 municipalities of the province work together to organize several events for the locals. One of the most anticipated events during the CAPIZtahan this year was the TriAksyon, a major triathlon competition. It was the second time that Capiz hosted the said competition, and it drew a bigger crowd than last year. 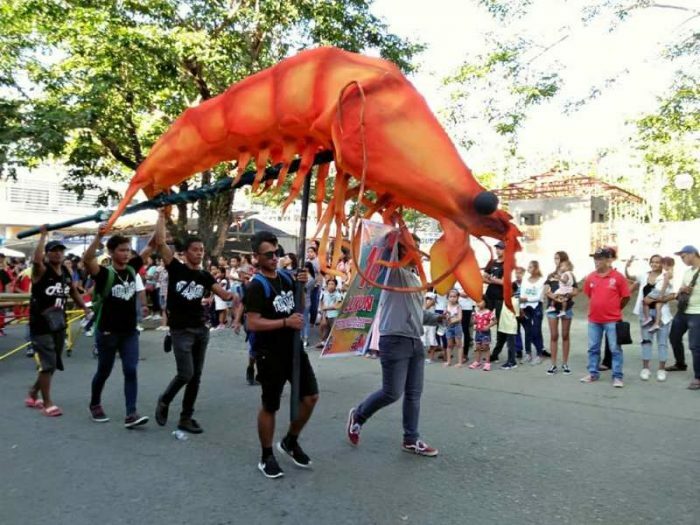 Another highly-anticipated event was the Giants Parade, which features giant-sized mythical creatures and seafood creatures. There was also street dancing, which displayed the Capizeños’ artistry. This gave the young people and the tourists an idea how rich Capiz is in history and culture. The festival would not be complete without a night market where attendees could shop for local products and souvenirs and find a place to dine. This was one of the most popular attractions, especially for those people waiting for the firework show. Truly, the Capizteños are deep-rooted in their culture and history. Consider dropping by Capiz in April to witness the fun that is CAPIZtahan.